When you think of superfoods, it’s unlikely you’re thinking of this grain. In fact, most people frown upon corn. The general perception is that they’re kernels of carbs, without much nutritional value. Are grains good for you? They’re healthy, as long as you eat the right forms. When it comes to maize, yellow is just the start. You have red, white, and blue, plus other exotic colors. Here’s a look at their similarities, differences, and which type is the healthiest to eat. 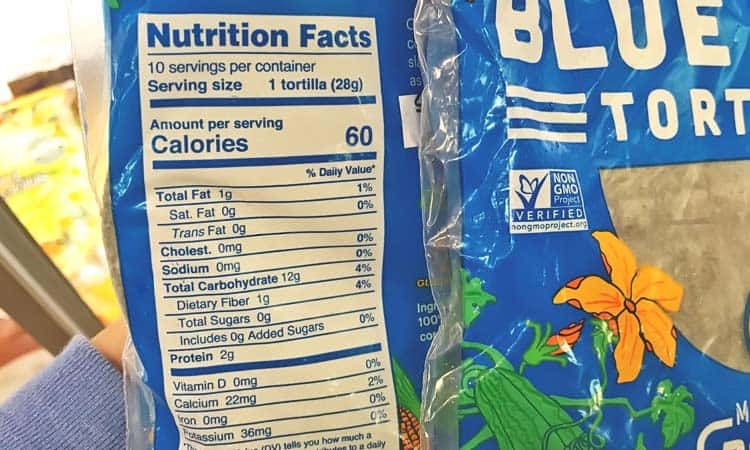 The basic nutrition facts for whole kernel blue corn will be the same as white and yellow corn. 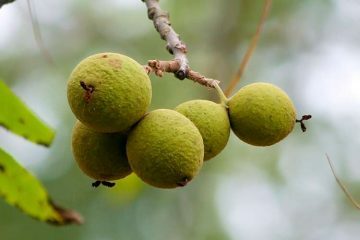 One large ear (7.75 to 9″ long) will be 113 calories and have 25g of carbs, 2g of fat, 4g of protein, and 3g of fiber. Even though it’s called sweet corn, there’s only 5g of sugar. For essential minerals, the highest are phosphorus at 9% of daily value, magnesium at 8%, and potassium at 7%. For vitamins, the highest based on percent of daily value is vitamin C at 11%. Next is niacin at 10%, vitamin B6 at 8%, thiamin and folate at 7%, vitamin A at 6%, and riboflavin at 4%. Only trace amounts of vitamin K and E are present in corn. Nixtamalization is the traditional Aztec process of cooking corn in calcium hydroxide or lime to make tortillas. This does help release the niacin but that aside, it doesn’t materially alter the facts. 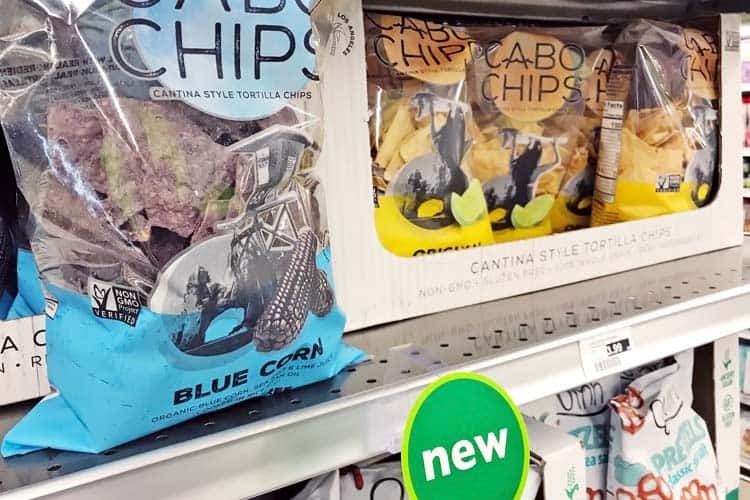 When they’re made using just corn, water, and lime – such as those pictured above – you’re basically viewing the nutrition facts for blue corn flour. While these values can vary slightly between color and cultivar, the differences are too trivial to sway choosing blue vs. yellow. 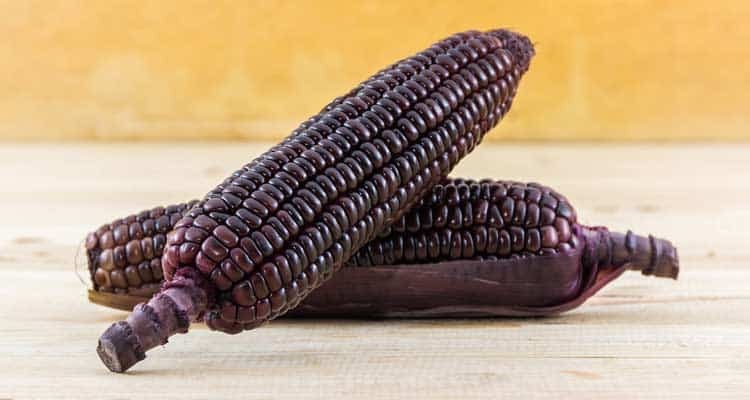 It’s also known as purple corn and Hopi maize, because it was a staple of the Hopi Native Americans, located in present-day Arizona, New Mexico, and Colorado. Whether yellow or colored, all come from the same plant species; Zea mays L. Unlike the heavily domesticated lighter varieties we are accustomed to, these other types were not cultivated to produce the biggest cobs with the most uniform kernels. Rather, they maintain more of their natural traits of being smaller and funkier looking. One form of funkiness includes shades of the rainbow, especially the colors of cobalt, azure, and indigo. Why is blue corn blue? It’s due to their anthocyanins. That’s the same class of polyphenols which make blueberries blue and raspberries red. There are hundreds of different types and their color is largely dictated by the pH of the plant. 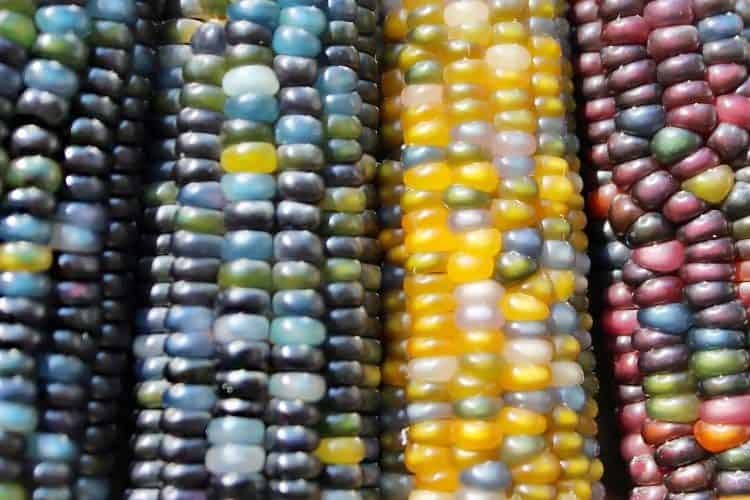 No corn that’s blue or purple is genetically modified to have this trait. It’s real and comes naturally. The anthocyanins in red, purple, and blue corn appear to be largely responsible for the health and medical advantages they’re being studied for. To be clear, the following benefits have not been tested or proven in humans. So far, it’s lab studies and animal models only. 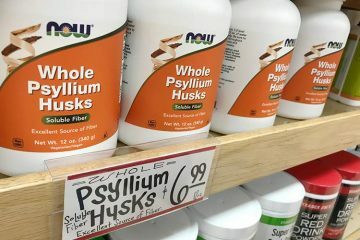 This food and supplements made from it should not be used to treat, cure, or prevent any disease. Purple has nearly 14x more antioxidants than yellow corn! Your average blue corn will be about 3x higher. These were measured using raw samples. Anthocyanin flavonoids do degrade during the heat of cooking. The purple sample tested was Suntava, a non-GMO cultivar which is probably the darkest you can buy. 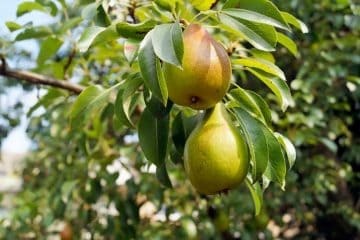 The darkest varieties, like this, have more pigment and therefore more antioxidants. While those values reference the edible kernels only, even their corn silk or hair test higher, because they too contain pigments. A mutagen is anything that alters your DNA, and therefore, increases the likelihood of a DNA mutation. All cancers ultimately result from a DNA mutation, though to be clear, the vast majority of DNA mutations do not cause cancer. 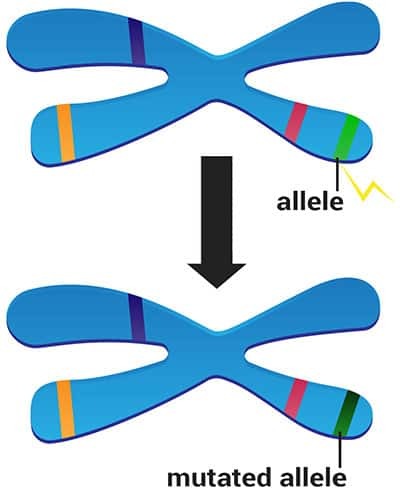 However, they are linked to the aging process and that’s why anti-aging/longevity lifestyles aim to limit things that increases DNA mutations. Smoking, alcohol, and stress are all factors that act as mutagens. 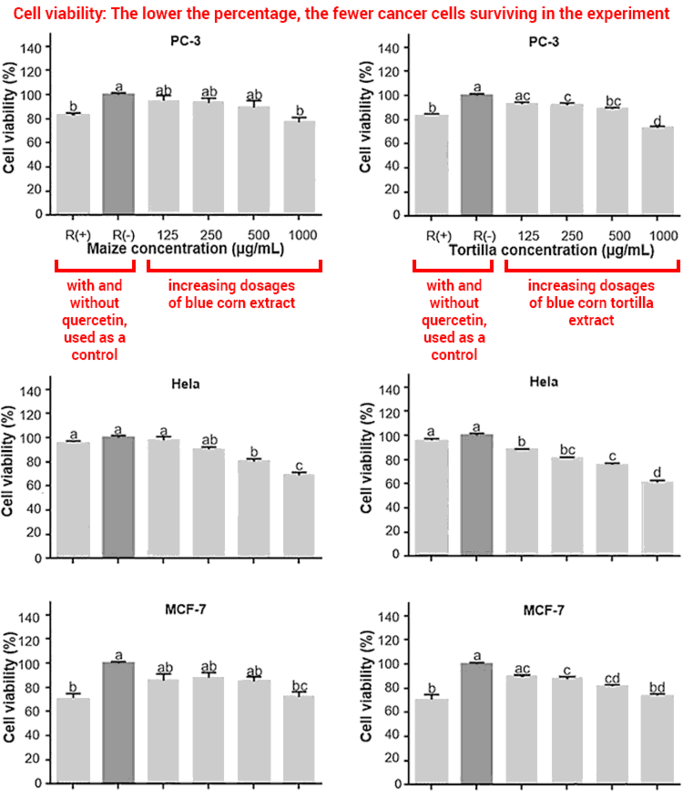 Both the water fractions (water derived) and acetate fractions (acetate derived) from purple corn have demonstrated anti-mutagenic activity in a dose-dependent manner in lab experiments. The most abundant anthocyanin in purple and blue corn is cyanidin-3-glucoside (C3G). Being that it’s such a potent antioxidant, it should come as no surprise that numerous animal studies have found it to inhibit inflammation in the body. In a study out of China, where obese mice were fed a high-fat diet over a 12-week period, it correlated with less liver inflammation. Doxorubicin is a common chemotherapy sold under the brand names Adriamycin, Rubex, Doxil, and Lipodox. In terms of its major side effects, the potential for heart damage is one of the most concerning. Not much research has been done to evaluate the potential for direct anti-cancer activity. Okay, so those are experiments using carefully crafted water and alcohol derived extracts. How about normal foods that we may eat, such as tortillas and taco shells? Because 94% of the Mexican population consumes tortillas as a staple food, scientists from the Mexican government and a university there set out to try and answer that very question. It’s important to emphasize this is in the lab and it’s totally unknown if this effect happens after being digested by the human body. Due to their essential oils, many high ORAC superfoods – like spices – exhibit strong antibacterial activity. Your body’s healthy gut flora (probiotics) might be harmed by them. While not yet tested in humans, science suggests that just like watermelon and maca, this food might help get you in the mood. Does it boost libido in humans? Try some and find out! This is a benefit that even has some human data to back it. They were split into two groups and given purple corn supplement capsules or a placebo. The dosage was taken once per day in the morning. Everyone went through 4 different phases, lasting 2-3 weeks each, where they were tested with both the supplement and the placebo. People normally don’t think of any carb as being a weight loss superfood, but that might be one of the benefits blue corn has going for it. Sorry, tamales are probably not the best form for this purpose! 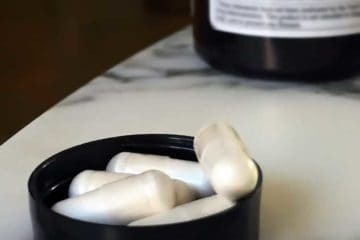 Though when in the form of a pure powder or extract, someday it might be a hot ingredient for diet pills. A Japanese university has reported that the type of anthocyanins found in colored corn (cyanidin or cyanidin 3-glucoside) seem to influence gene expression in a way that promotes lower body fat. Higher secretion of adiponectin and leptin, both of which are hormones related to blood sugar levels and decreasing the feeling of hunger. Activation of the AMPK pathway, which is linked to weight loss and numerous anti-aging effects. 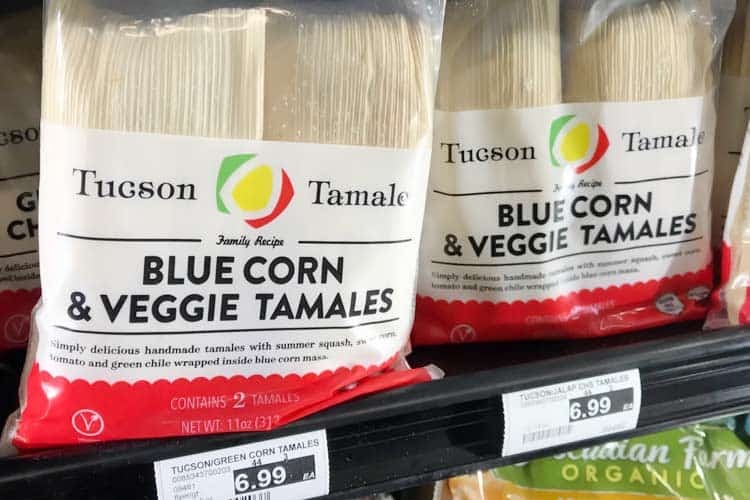 Blue corn tamales and cornbread recipes saturated with oils are far from healthy, but the science suggests they may at least be better for you versus their yellow corn counterpart! A lot more research is needed before any medical benefits can be determined. Since there’s no evidence of toxicity or side effects from blue corn, you have nothing to lose from switching yellow corn masa flour to this variety. It also makes for prettier presentation of your food! In Peru, you can buy it fresh on the cob. In America, we’re just scratching its culinary surface. Purple blue corn, and to a lesser degree red corn, have been gaining traction at the grocery store in recent years. It’s still unlikely you will find blue corn on the cob for sale. 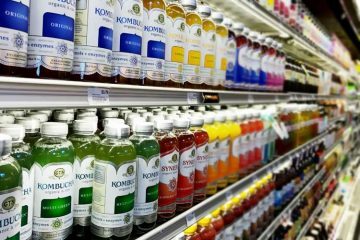 Not even specialty stores like Whole Foods are known for carrying it. Some farmers markets will sell it but that’s a needle in a haystack. Most of us can only buy it in shelf-stable and ready-made foods such as tortilla chips, tortilla shells, corn flakes, bottled juices, and bags of flour or kernels for baking. Compared to yellow corn chips, the blues may be better for you, but obviously chips are meant as an occasional treat. Cereal: You can get Back To The Roots organic stoneground cereal flakes which have relatively low sugar content. Juice: Try the traditional beverage of Peru, Chicha Morada Limena. Flour: Organic purple corn is the only ingredient, so it’s gluten free. Available in a 16 oz bag by Zócalo Peru. Supplement: Natural Traditions offers the powder concentrate that you can add to water, protein shakes, oatmeal, etc. Thank you for such a brilliant article! I’ve grown blue corn in a poly tunnel in Ireland…where it reached 12 feet plus in height! Purple carrot and purple pod peas as well as purple potatoes are also a feature in my garden this year so I’m hoping they also, due to their pigment, are more nutritious.